Acceleration performance is adequate for everyday commuting but lackluster, especially with the automatic. Handling is predictable but not notable. The Accent can ride roughly, like rivals with short wheelbases. 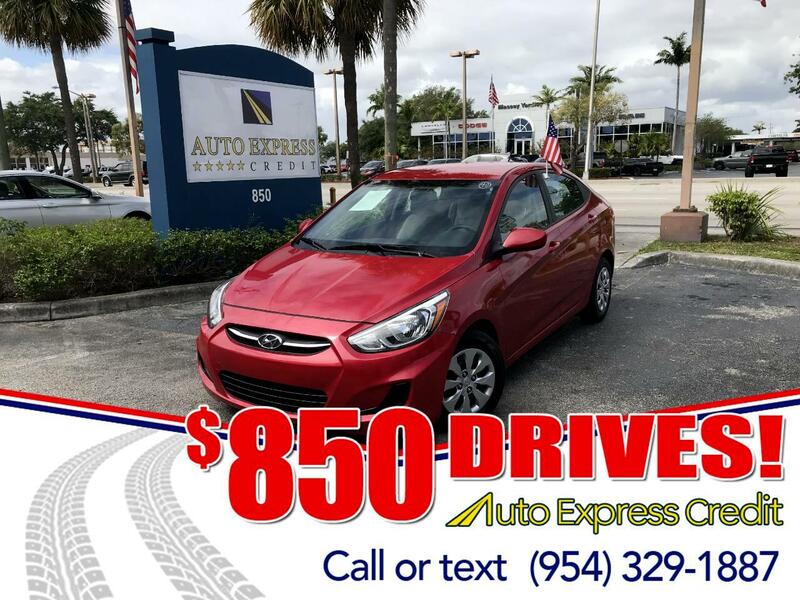 It's powered by a direct-injection 1.6-liter four-cylinder making 138 horsepower, mated to a standard 6-speed manual gearbox with a light clutch; this transmission gives the best acceleration, fuel mileage, and enjoyment. The available and more common 6-speed automatic shifts smoothly but reduces get-up-and-go, even with Sport mode and manual control. The Accent got a light facelift for 2015, but this fourth-generation design dates back to a 2011 model. A redesign is expected soon. In the Accent, the automatic has an ActiveEco button that triggers early upshifts to improve gas mileage, while the manual gearbox uses an eco shift light that flashes at the shift point for the best fuel mileage. Assuming the EPA uses the driving technique for maximum mileage, the moral to the story must be that humans win over computers. When they listen to the computers.